J.Lo Posts and Deletes Insta Selfie — Is That A-Rod in the Pic? 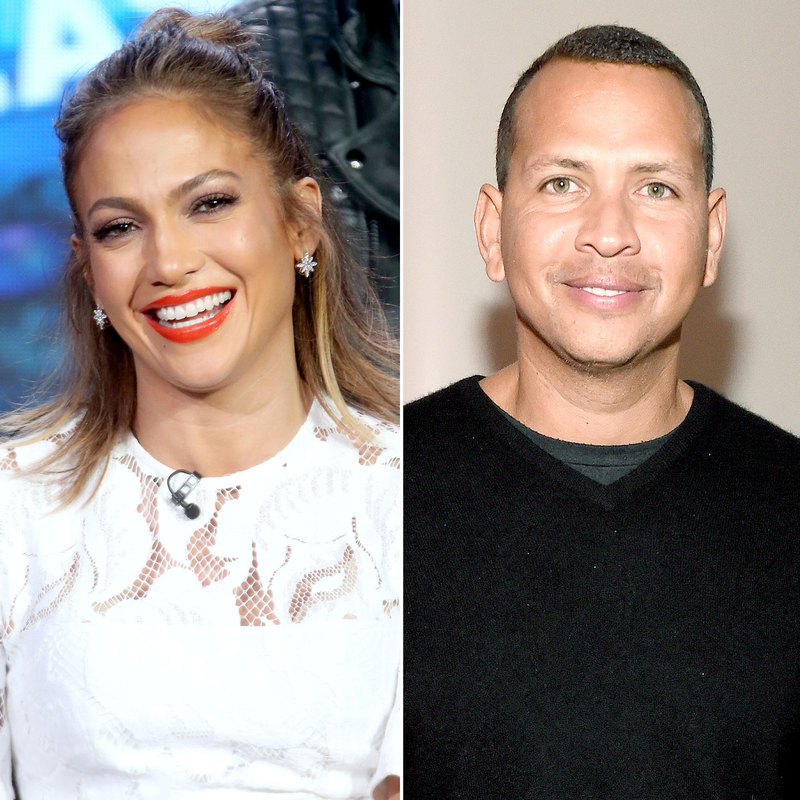 Jennifer Lopez Posts Then Deletes Instagram Selfie — Is That Alex Rodriguez in the Pic? Not so fast! 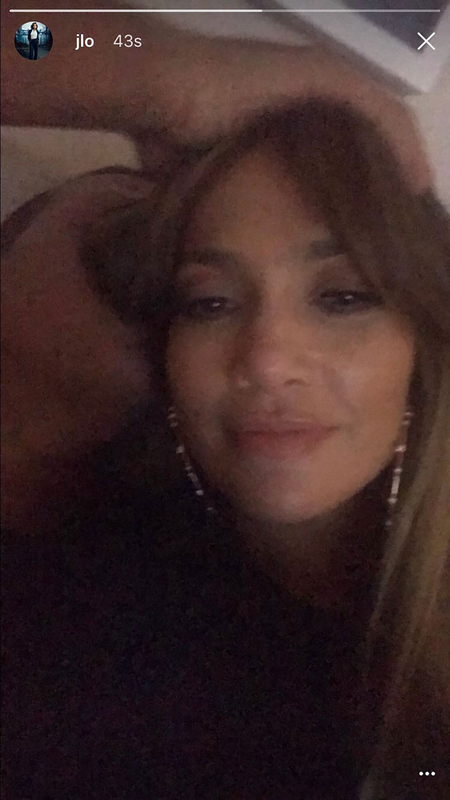 Jennifer Lopez teased fans by posting what appeared to be a selfie with Alex Rodriguez on Sunday, March 12, only to then quickly delete it. The singer, 47, who was vacationing in the Bahamas with her new beau, shared a grainy photo on Instagram Stories in which she seemingly cuddled up to the former MLB pro, 41. Although her hair obscured her cozy companion’s face, it certainly looked like the athlete. His hand was placed gently on Lopez’s long locks, and he was nuzzling into her ear. As Us Weekly previously reported, the mom-of-two flew to Miami on March 10 with her 9-year-old twins, Emme and Max. Then, according to the New York Post’s Page Six, Lopez and Rodriguez jetted to Marsh Harbor on a private plane, arriving at 9:30 p.m. They were snapped cuddling up on a small boat that the publication says took them to the exclusive, owners-only Bakers Bay Golf & Ocean Club. Just like Lopez, who shares custody of her children with ex-husband Marc Anthony, Rodriguez has two daughters, Natasha, 12, and Ella, 8, with ex-wife Cynthia Scurtis. The pair’s budding relationship comes hot on the heels of Lopez’s brief romance with rapper Drake. Rodriguez also called things off with his last girlfriend, entrepreneur Anne Wojcicki, several months ago.